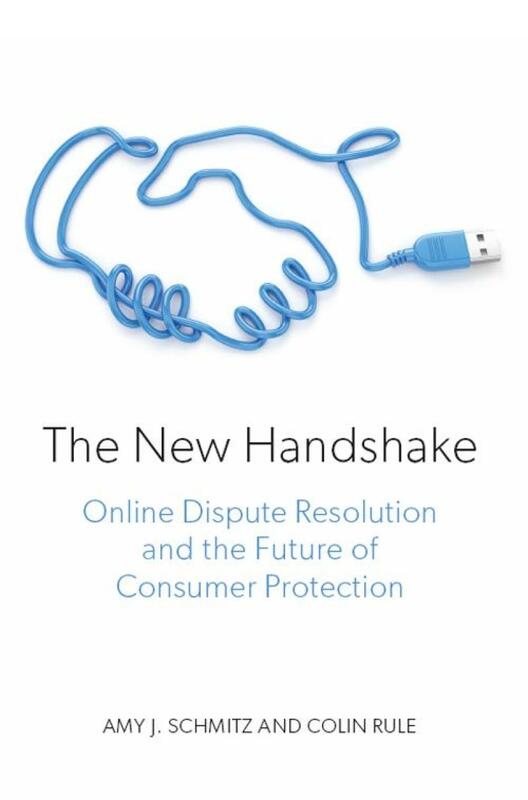 The New Handshake: Online Dispute Resolution and the Future of Consumer Protection focuses on resolving disputes arising from online transactions. In today’s eCommerce marketplace we can purchase goods and services from all over the world with just a few swipes on our smart phone or hand-held tablet. Online shopping is the new norm for Business-to-Consumer (B2C) transactions. But when problems arise (as they inevitably do) the next step is often unclear. It can be difficult, if not impossible, to tell the good merchants from the bad merchants, and the processes for resolving disputes are often confusing or hard to find. Customer service can feel like a runaround (e.g. long hold times, unfair refund policies) and formal redress mechanisms that work in the face-to-face world, like the courts, are generally impractical for online purchases -- especially when purchases are low value and cross several legal jurisdictions. 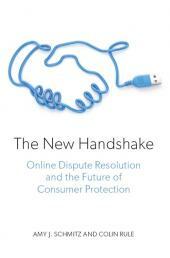 The New Handshake: Online Dispute Resolution and the Future of Consumer Protection focuses on resolving disputes arising from online transactions. This groundbreaking book proposes a design to provide fast and fair resolutions for low-dollar claims, such as those in most B2C transactions. This revolutionary system is designed to operate independently of the courts, thereby eliminating procedural complexities and choice of law concerns. Furthermore, it can be integrated directly into the websites where transactions take place. 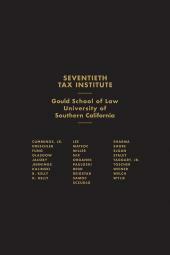 It provides consumers with free access to remedies, while saving businesses from costs and complexities of court. The New Handshake aims to rebuild trust in the B2C marketplace, and to provide a blueprint for the future of online consumer protection. 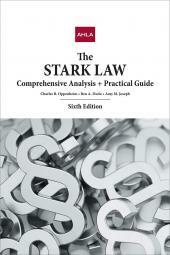 This book is an essential resource for online merchants, payment providers, customer service professionals, lawyers, judges, law and business students, consumer advocates, policy makers and ODR systems designers.